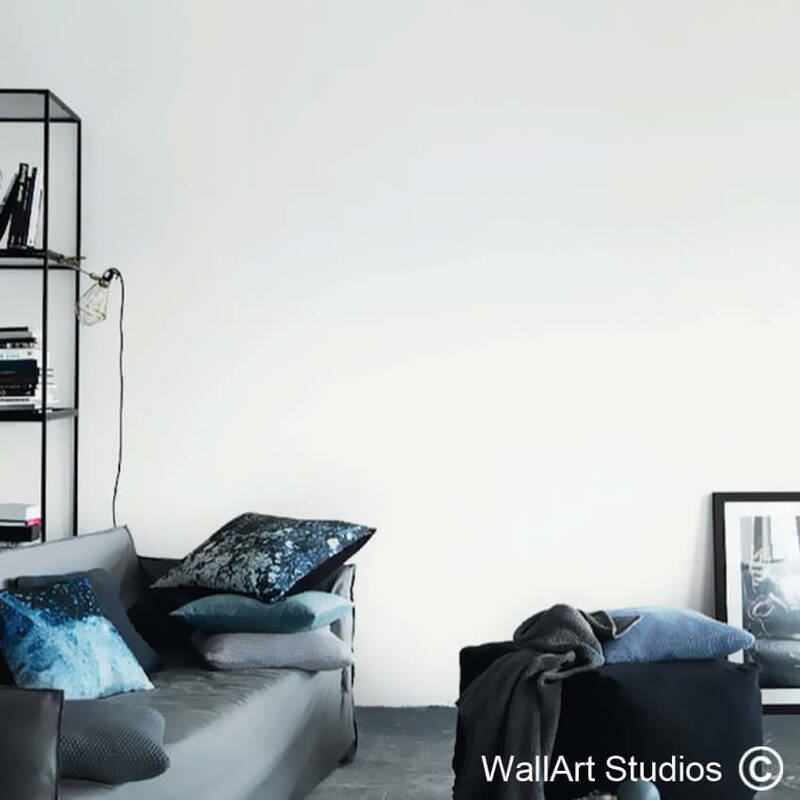 SKU: S33. 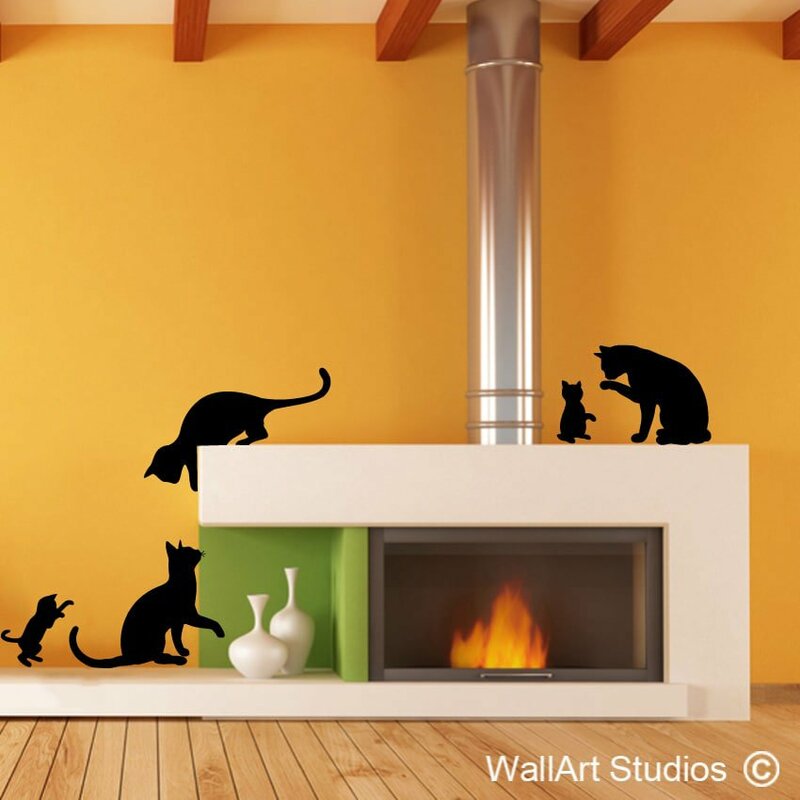 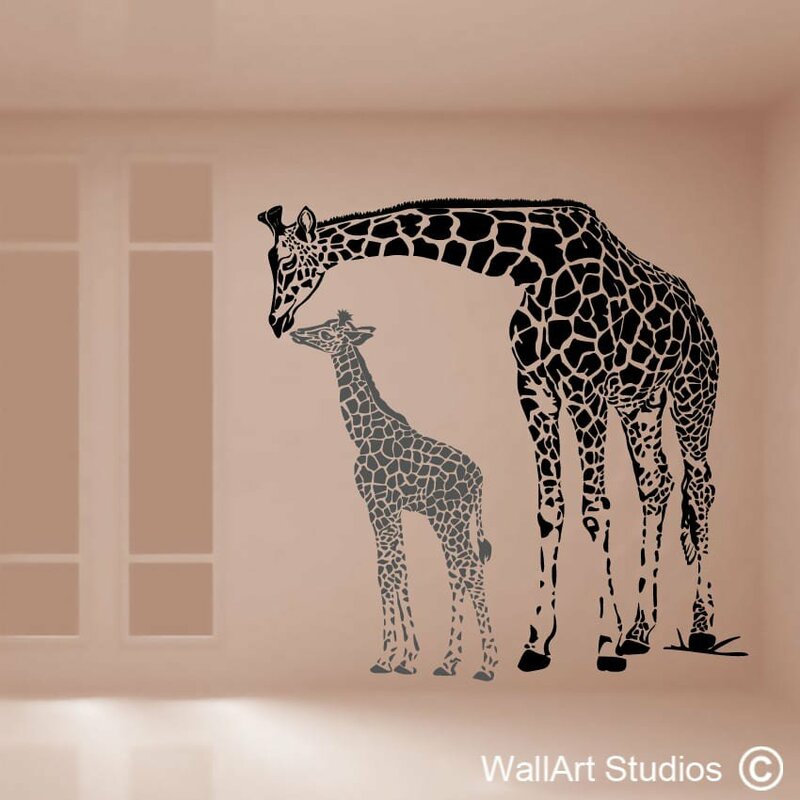 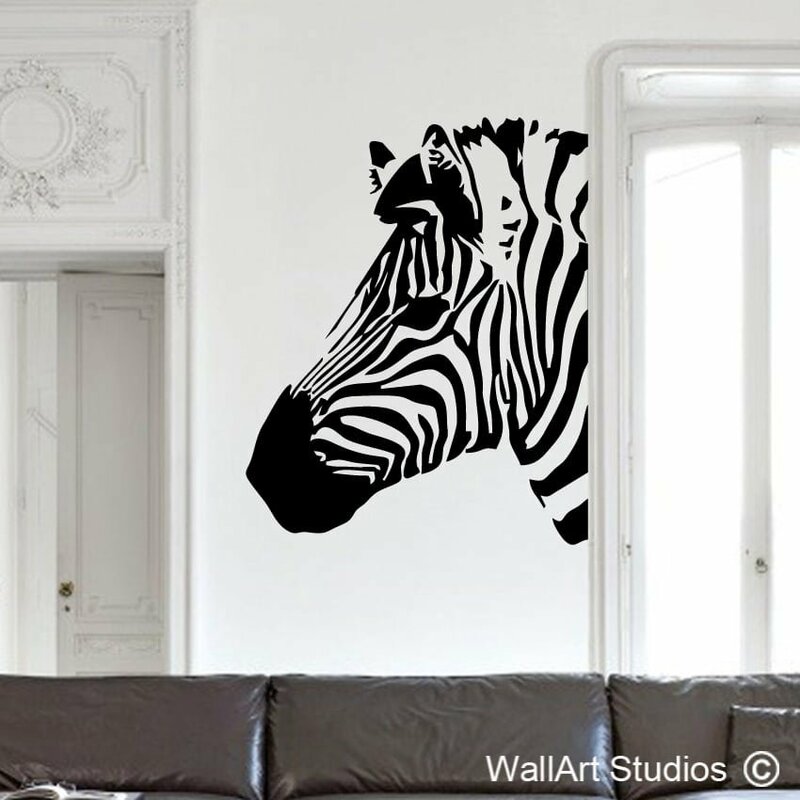 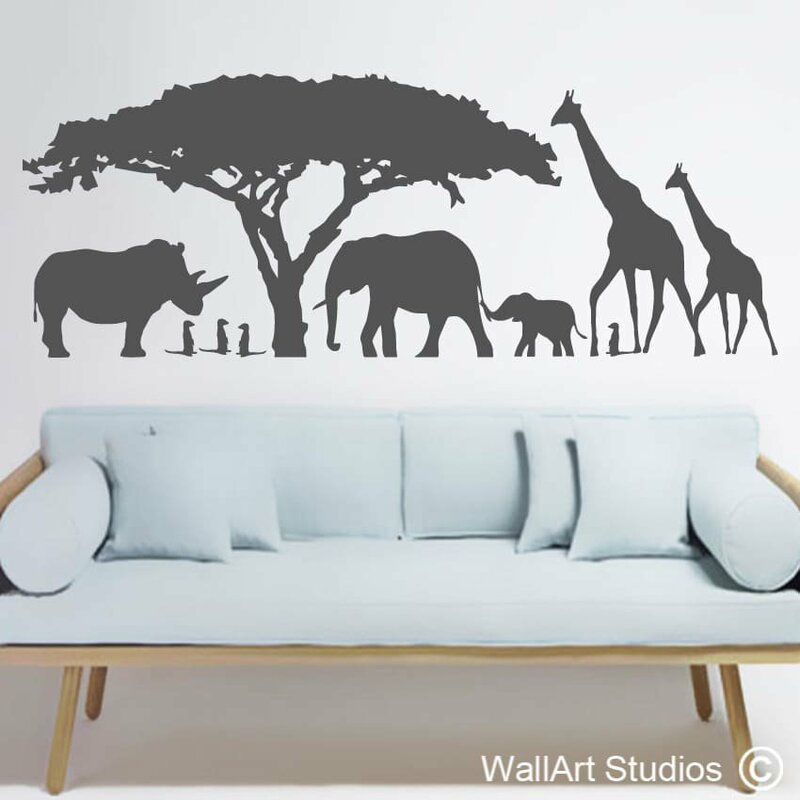 Category: Sports Wall Art Decals. 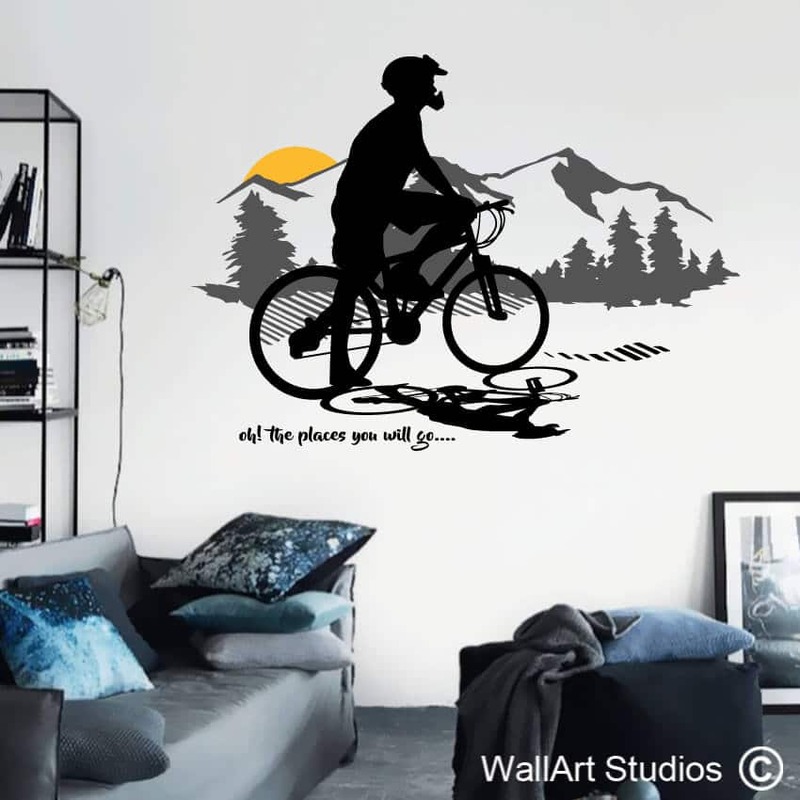 Tags: cape argus, cycle tour, cycling, cyclist, Mountain Bike Sunset Wall Decal, mountains, MTB, oh the places you go, outdoors, sunset, tour de france.